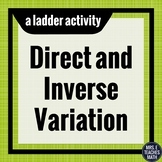 Guided Steps - Is it an Inverse Variation, Direction Variation, or Neither? 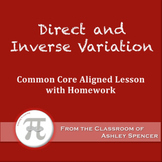 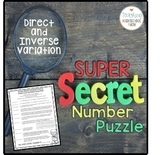 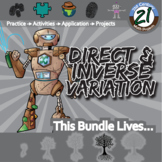 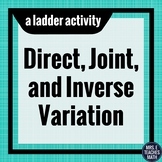 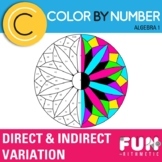 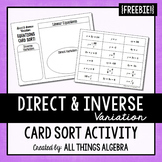 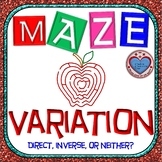 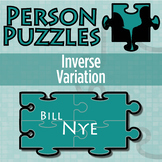 Direct and Inverse Variation SMACK DOWN Game! 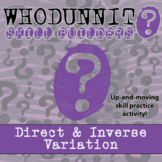 Who can't use extra practice with word problems? 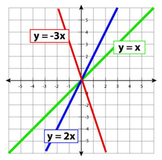 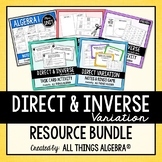 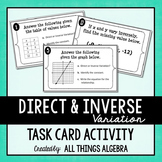 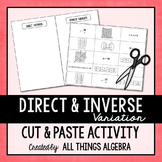 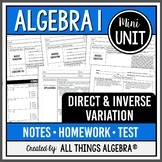 These ten word problems involving direct and inverse variation will provide the extra practice your algebra students need. 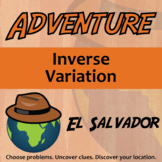 The focus is primarily on solving inverse variations (7 problems) since direct variation (3 problems) tends to be much easier.